University Orthopedics works closely with area industries and businesses large and small to treat their employees who have suffered on-the-job injuries. 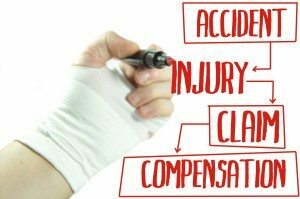 The tri-state area is home to a variety of business concerns and patients are seen both in the group’s offices and in the Emergency Rooms and Trauma Center as the nature of the work-related injury warrants. The University Orthopedics “Work Comp” coordinator may assist in cases as simple as providing copies of medical records or office notes, to obtaining authorizations from a “Work Comp Managed Care Company” for a patient’s subsequent treatment by a University Orthopedics physician. The Coordinator is on duty Monday – Friday from 8:00 AM until 4:00 PM, and is stationed at the group’s Main Office. To contact the Work Comp Coordinator, use our Contact Page.